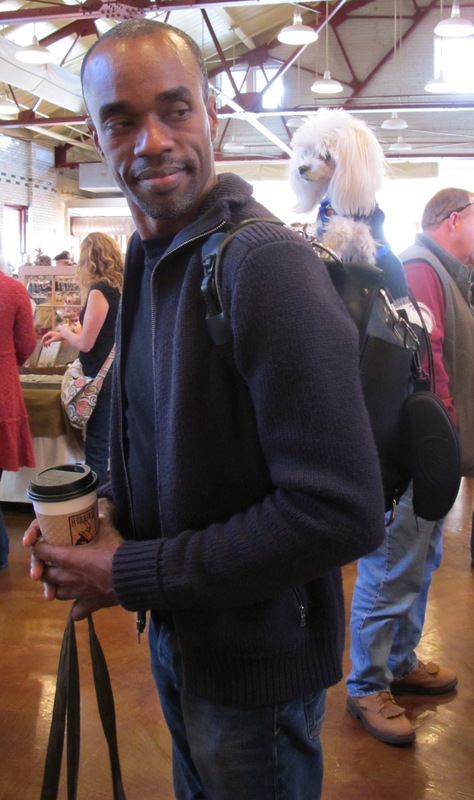 In April this year I headed to Raleigh for The Handmade Market. I had such a great time, we decided to try their holiday show as well. 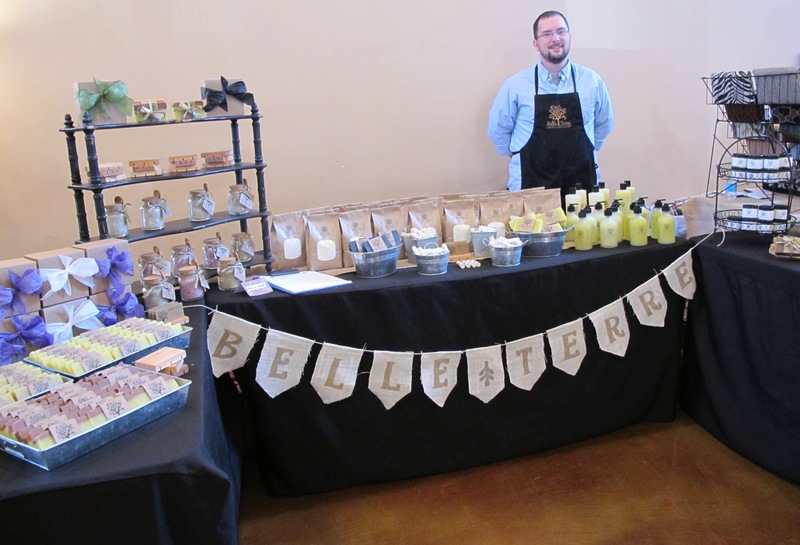 Both markets are put on by the Handmaidens – a group of wonderfully talented women who strive to bring attention to handmade artists. I know putting on a market like this is no small undertaking and I salute them. Wayne was with me this time, so I was able to run around and take all the pictures I wanted (as well as shop!). I was struck again by how gorgeous Cobblestone Hall is. Such a large open space – industrial, but tastefully done. Beautiful choice for a wedding or reception. 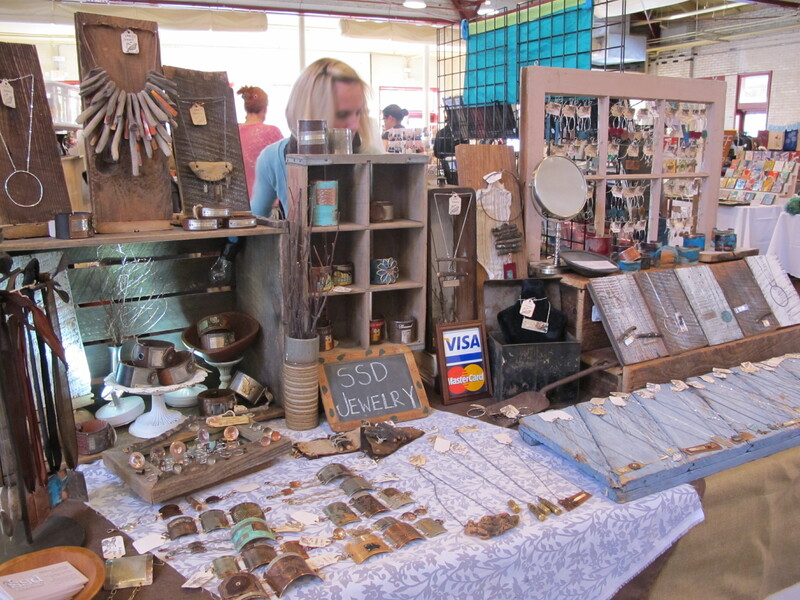 I did see several vendors that I recognized including SSD Jewelry. Regardless of where we see her, her booth display is always gorgeous. A favorite of mine, Rosy Revolver was there. I’ve been stalking her a bit online and had been looking for a chance to purchase a new pair of her earrings. At the last market by the time I made it to her booth, there was almost nothing left. This this time I visited while she was setting up and chose my earrings. So exciting! We met quite a few new friends as well. Our neighbor on one side was Sew Few. Her bags are absolutely gorgeous & eco-friendly. 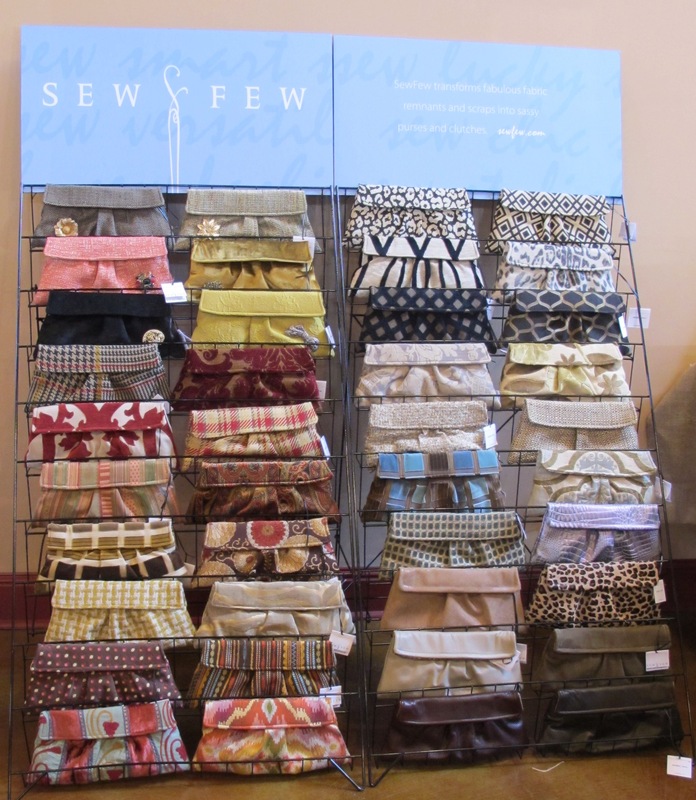 She picks up upholestry samples from manufacturers in the Hickory area and turns those into clutches, ipad covers, and other lovely items. 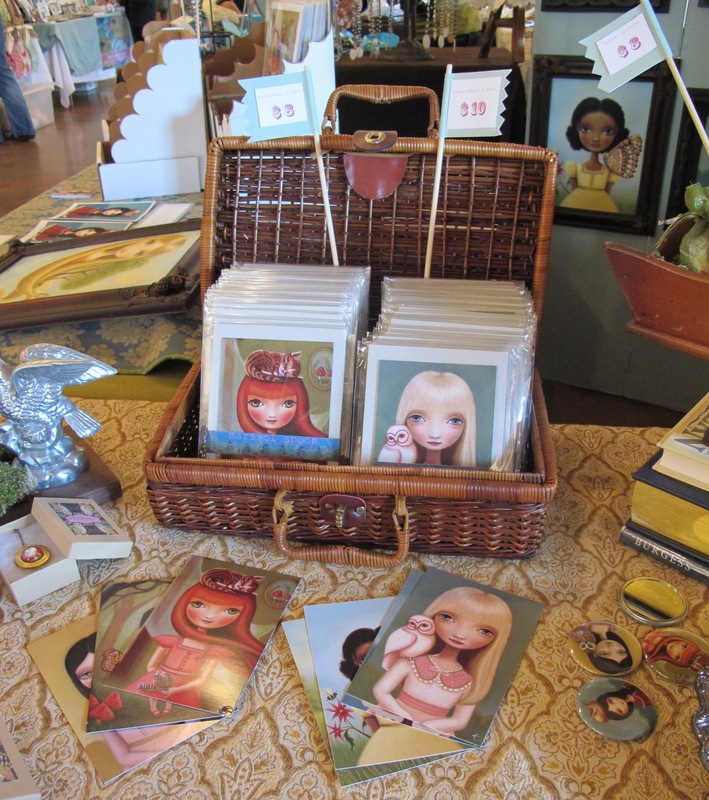 Loose Tooth Studio has beautiful drawings and collages that are creatively presented. Tyler Poncho Toys were adorable. Most of what she brought was smaller, but the photo below is her boss, the chief. He was huge and made me want to be a kid again. How fun is that? 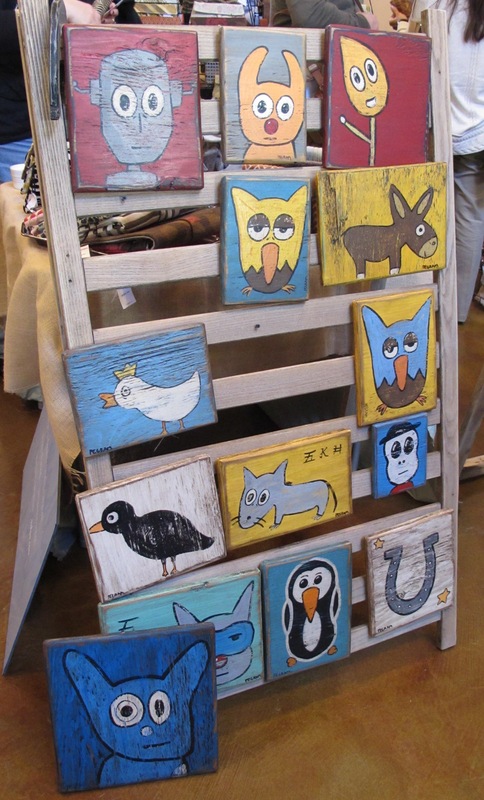 Candy Pegram’s artwork was folky and fun. The booth stayed crowded all day, so by the time I was able to grab a shot, many of the paintings were gone. Marisol Spoon’s paintings were beautiful. I loved the haunting, fairytale feeling of all her work. For whatever reason, I was fascinated by these belt buckles from Camera Shy. 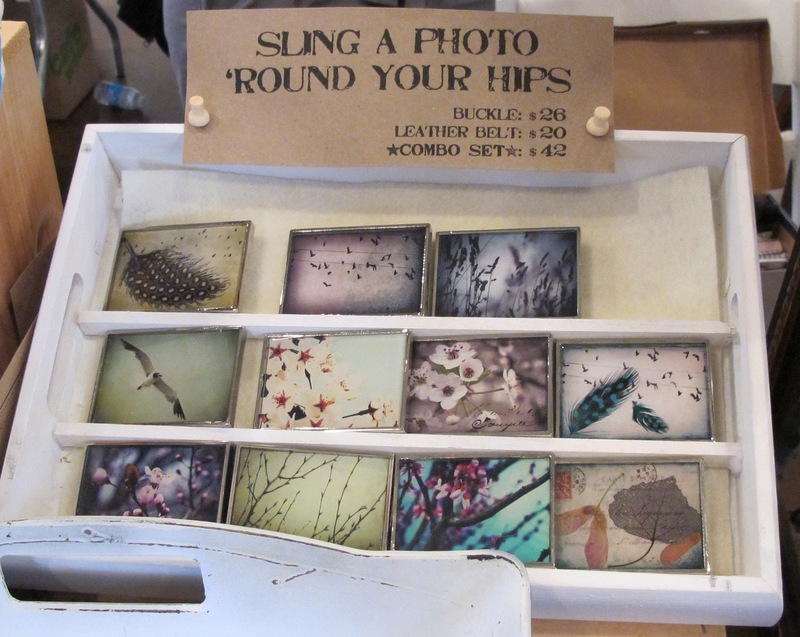 She takes her own photos and then adds them to all kinds of goodies – necklaces, belt buckles, earrings, etc. As part of my wanderings, I picked up some goodies from Olive O. Home and a few of the vendors I mentioned above. 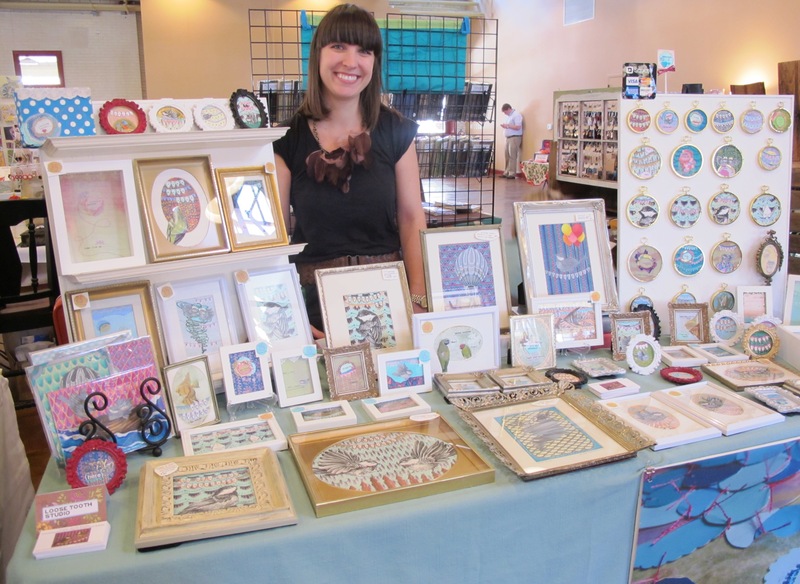 I love buying handmade for the holidays and these shows are an awesome way to do it. 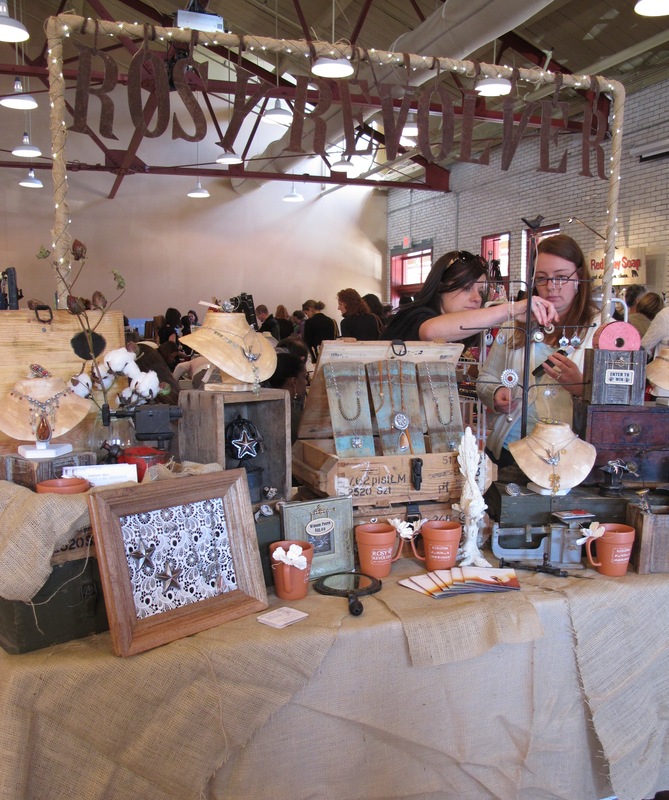 You can view the full list of vendors who attended here. Our favorite customer of the day? Meet Max. He’s about the smallest dog I’ve ever seen and totally awesome. He even rides in the bag while his dad is on his bike! It was definitely another great show! 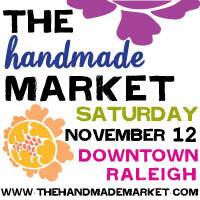 We hope to be back at the Handmade Market next year.